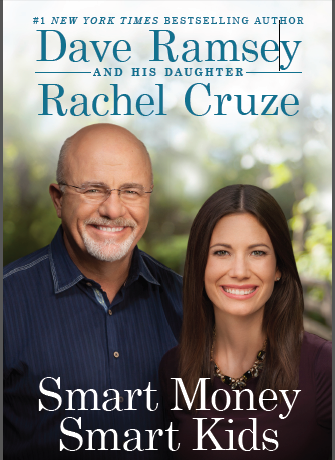 I am currently participating in the launch team for a new book coming out, Smart Money Smart Kids by #1 New York Times Best Selling Author, Dave Ramsey, and his daughter, Rachel Cruze. 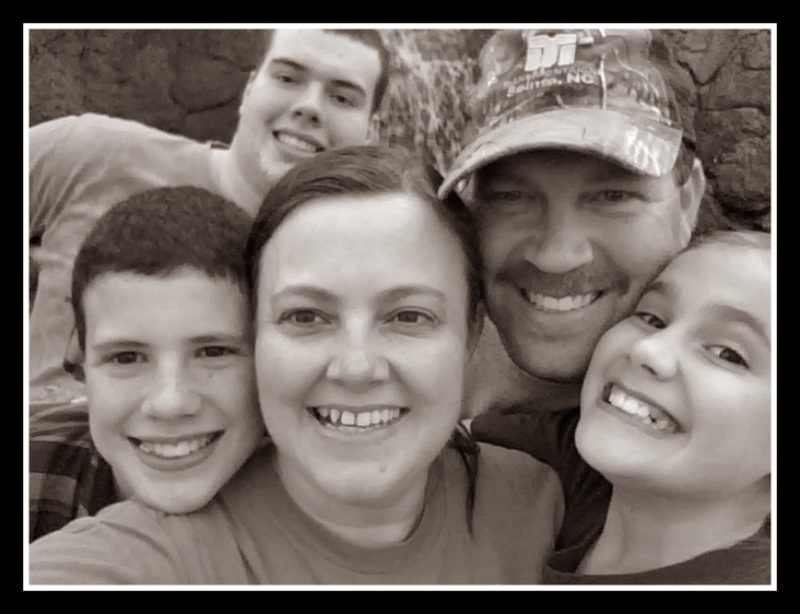 I have been a HUGE Dave Ramsey fan for years and my goal is to teach my children what I was never taught! We are currently on the dreaded Baby Step number 2 and it feels like it lasts FOREVER!! 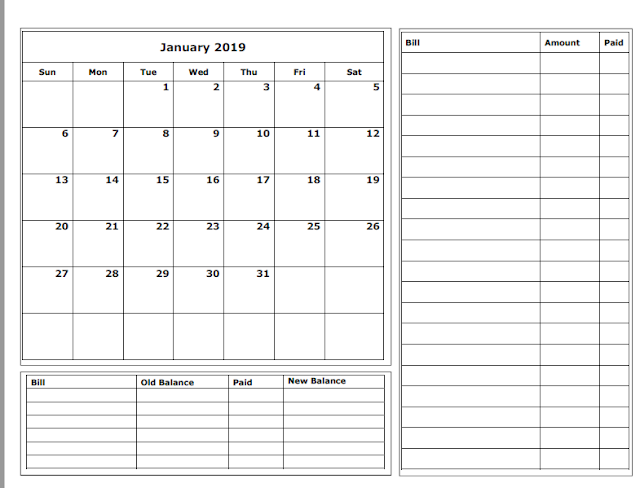 My high school student is also taking the Foundations In Personal Finance course by Dave Ramsey and I'm taking it right along with him! I want my children to skip Baby step 2 all together! That's where this book will help! I'm currently on Chapter 3 and already find myself shaking my head in relation and learning so much to share with my family! The book will not be available until April 22, but you can pre-order it now and get an additional $50 worth of free extras! Check out the Smart Money Smart Kids website for more information. Currently, Amazon has the best deal at $18.62 and free shipping for Prime Members. Stay tuned to hear more from me on this wonderful book!